Ronald Kirby is the founder and owner of People Advocating Transition (The P.A.T. 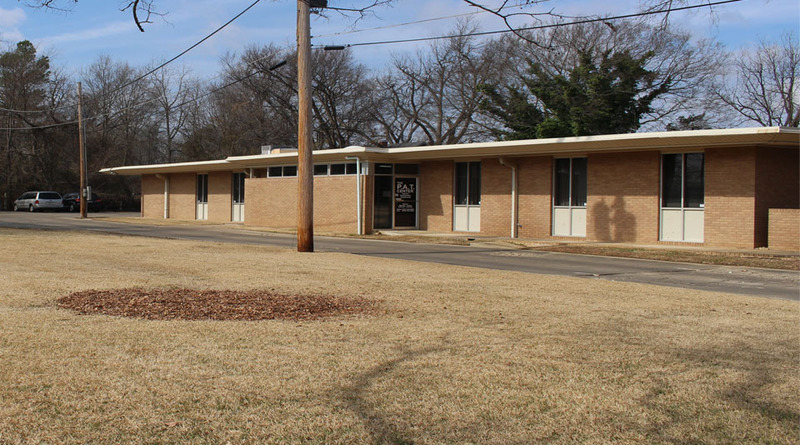 Center), a facility dedicated to the provision of outpatient mental health services. 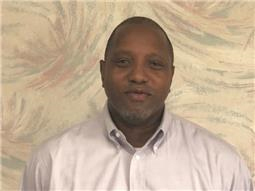 Mr. Kirby is a graduate of Philander Smith College and has over 20 years of expertise in the mental health care industry. The P.A.T. 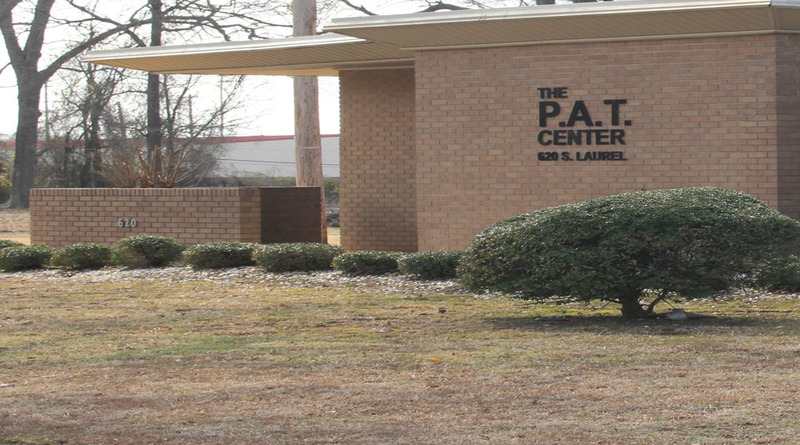 Center serves clients in the Pine Bluff and Little Rock areas. Among The P.A.T. 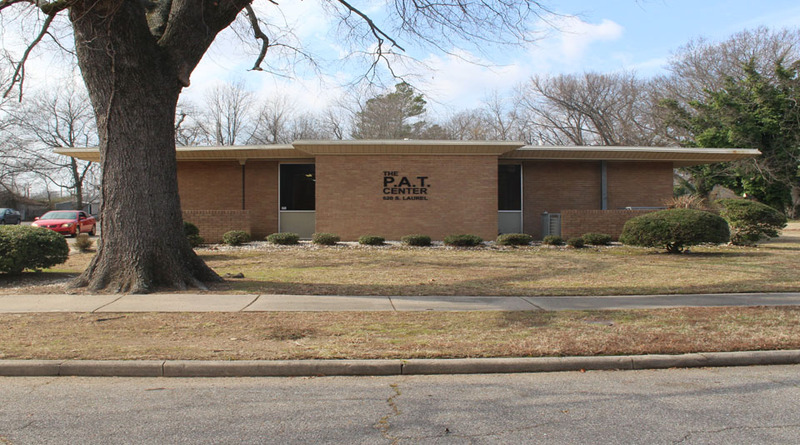 Center’s listed accolades is membership in the Arkansas Minority Business Owners Association and certifications through Outpatient Behavioral Health (OBH) site and the Commission on Accreditation of Rehabilitation Facilities (CARF). Dr. Gannoe is a Child and Adolescent Psychiatrist. She did her internship training at The University of Florida and then completed her training at UAMS. She has completed residency training in General Psychiatry, as well as a Fellowship in Child and Adolescent Psychiatry. She is double board certified in both General Psychiatry and in Child and Adolescent Psychiatry. She has worked in many different settings including inpatient Residential Psychiatric Care, inpatient Acute Psychiatric care, outpatient private psychiatric practice and outpatient community mental health. 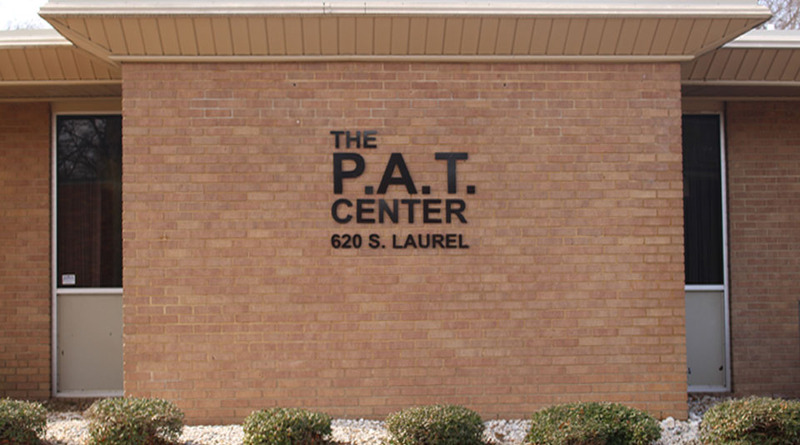 She has worked with The PAT Center since 2008. 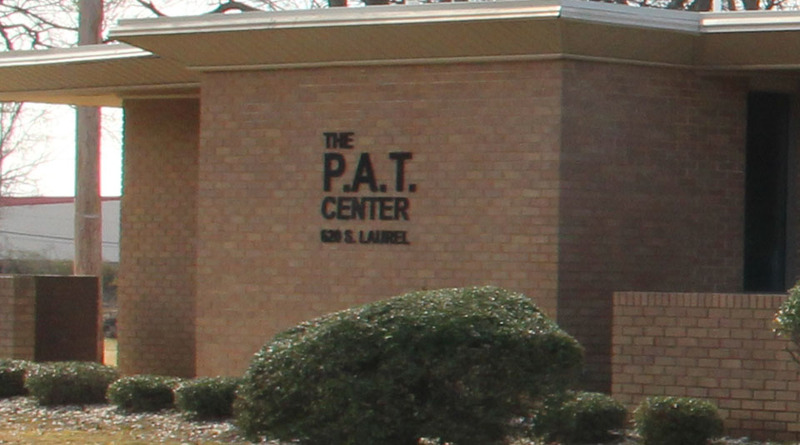 Nicole Johnson, LCSW is the Clinical Director of The P.A.T. Center. The Clinical Director provides oversight of RSPMI services provided by qualified Mental Health Professionals and Paraprofessionals. She has over 6 years of experience in outpatient and school based mental health services. 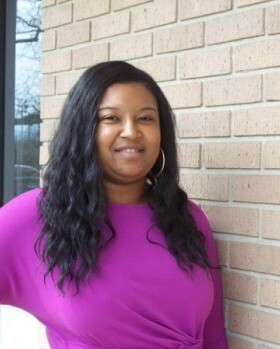 She received undergraduate and graduate training in social work from The University of Arkansas at Fayetteville. She is dedicated to serving others in the community by identifying gaps in service areas, increasing awareness of mental health issues, and accomplishing the mission and vision of The P.A.T. Center. Bruce Horton is the Director of ‘day-to-day’ operations at The P.A.T. Center, Inc. He received his Bachelor of Science and Master of Science Degree from the University of Arkansas at Pine Bluff. He has worked in the Mental Health and Behavioral Health fields for 25 years. He has worked in many different settings including inpatient Residential Psychiatric Care, inpatient Acute Psychiatric Care and Out patient community Mental Health. Mr Horton has worked with client’s ranging from three years of age to adults. He has been employed with The P.A.T. Center, Inc. since 2008. Allen Cooper is the Director of the day to day operation at the PAT Center. 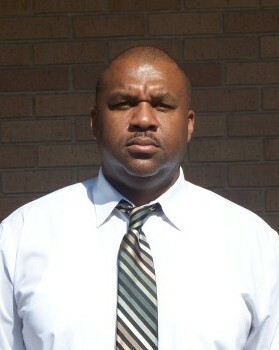 Mr. Cooper received his Bachelors Degree from Arkansas Baptist College in Little Rock. 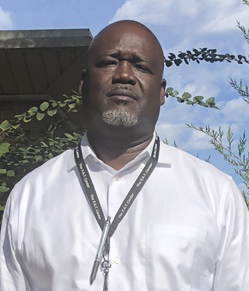 He has worked in the Mental Health field for the past 30 years in various settings including Residential and Acute Psychiatric care and several outpatient community mental health programs. Mr. Cooper has worked as a case manager for past 19 years with clients with serious and persistent mental illness and dual diagnosis who have difficulty with their current needs not being met by tradition outpatient treatment.